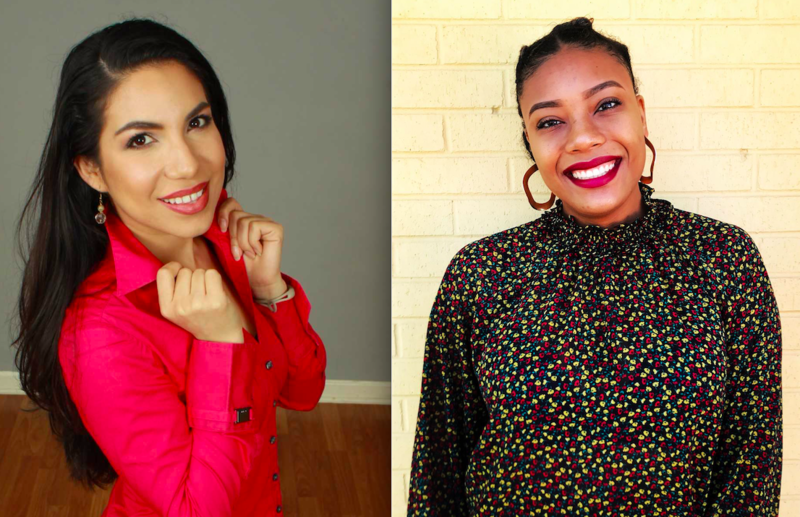 Aracei Gomez-Aldana (left) and DaLyah Jones (right). Be sure to offer congratulations and high fives when you see them at PRNDI this year. 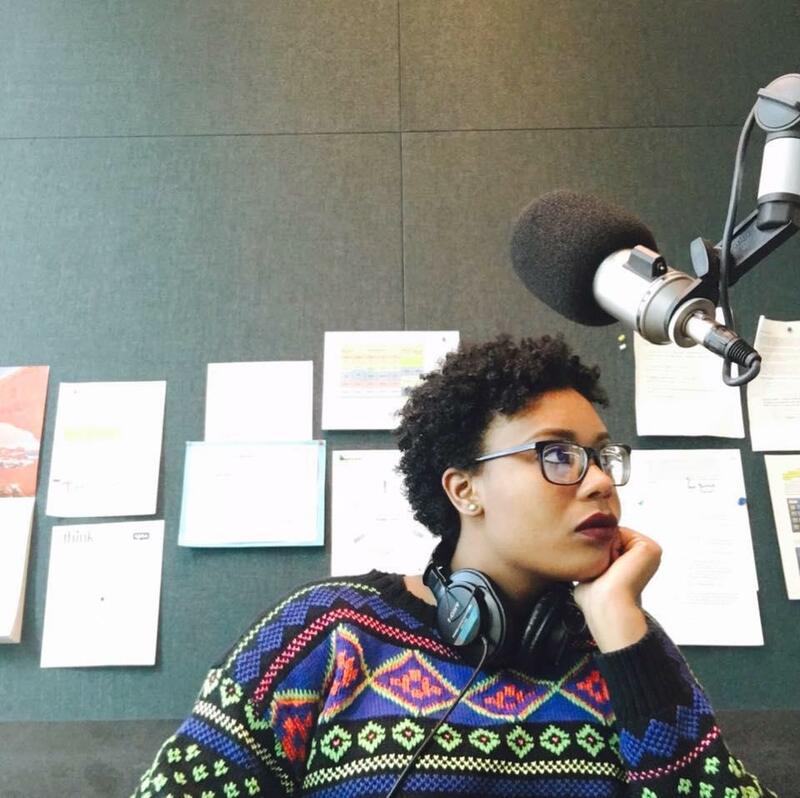 DaLyah Jones is assistant producer for All Things Considered and evening host at KUT Austin. She’s also co-host of the Two and Fro podcast. When she’s not at the station, she’s staning for Beyoncé. Originally from East Texas, Jones is a recent graduate of Texas State University with a Bachelor of Science degree in electronic media and a minor in communication studies. As an undergraduate, DaLyah served as the assistant news director for KTSW 89.9, Texas State's college radio station, and was a reporter for NPR's Next Generation Radio. She also has interned for New York Public Radio, Texas Standard, KUT 90.5 and KTRE News, the ABC affiliate serving Lufkin and Nacogdoches in East Texas. Last summer, she was a Knight CUNYJ Fellow. In the future, Jones says she’d like to pursue a masters degree and do more beat-based reporting. Araceli Gomez-Aldana is a reporter and local All Things Considered host at WBOI Northeast Indiana Public Radio. 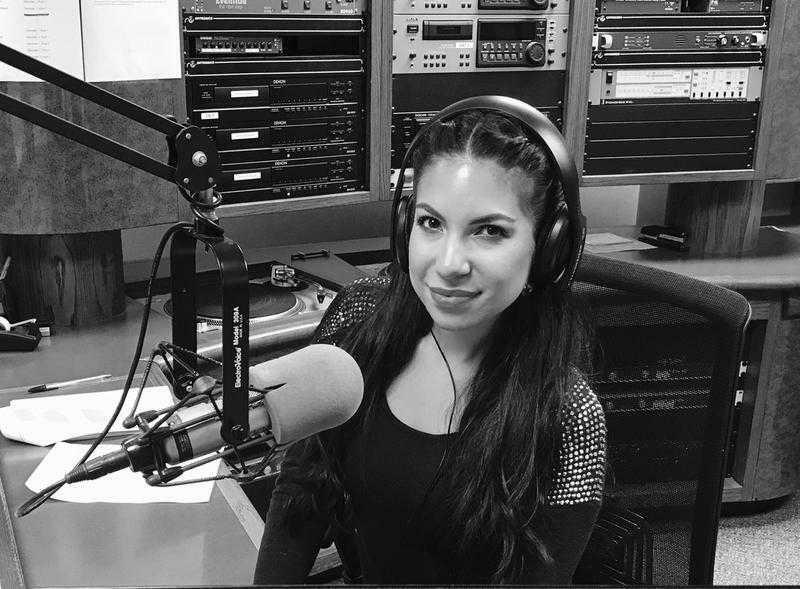 Prior to joining WBOI, Araceli was the producer and host of HOLA Bloomington, WFHB’s Spanish public affairs program, and co-anchored WFHB’s Daily Local News. Gomez-Aldana is a graduate of Indiana University, where she received a bachelor's degree in journalism. During college, she also had the opportunity to practice her reporting skills in Europe while studying abroad at the University of Seville in Spain. Originally born in Guadalajara, Mexico, she was raised in Whiting, Indiana. When she’s not working, she enjoys traveling, running, playing tennis and trying new foods. She says her exact career goals change frequently, but she’s found her home in public media. “I want to report on issues affecting our communities, I want to share people’s stories and get more people interested in public radio. My big career goal is to work as an NPR foreign correspondent,” says Gomez-Aldana. “ At the same time, I would also like to work for NPR, Latino USA and This American Life as a producer." If you see our scholarship winners during the 2018 PRNDI Conference, please say hello!